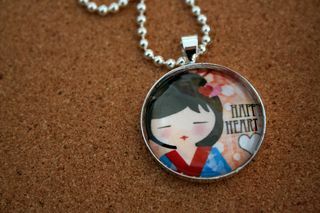 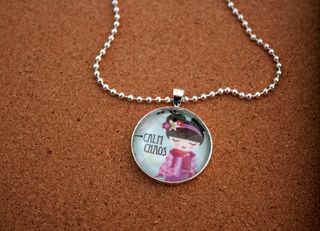 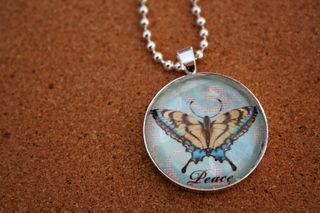 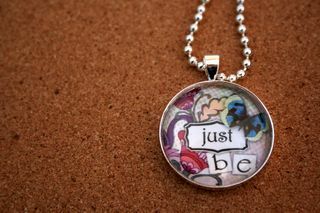 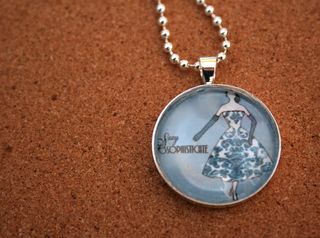 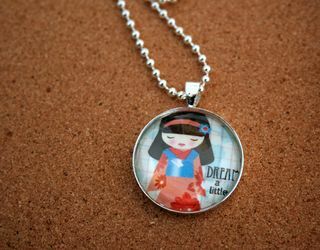 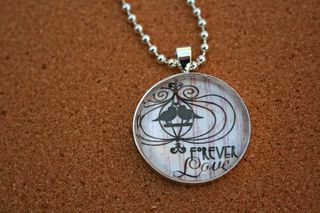 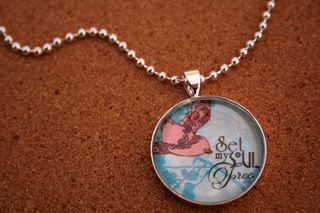 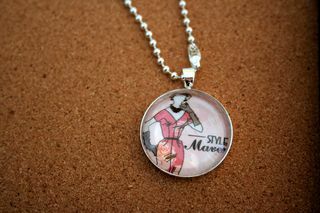 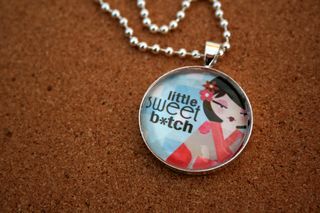 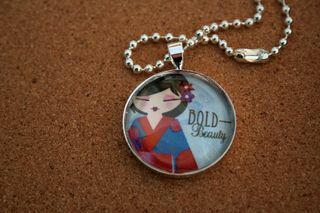 I've had some real fun creating these new sentiment glass pendant necklaces for my upcoming shows. 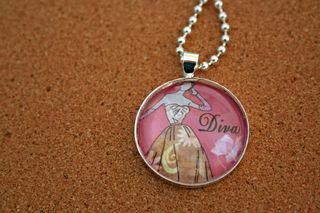 Each image is lovingly created by me. 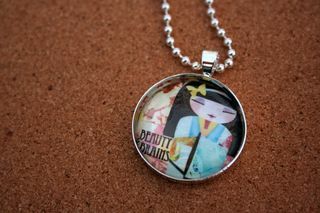 I'm delighted to use my Asian girls again since I really think they are cute and I spent so much time designing them.